Okay girls, buckle up. 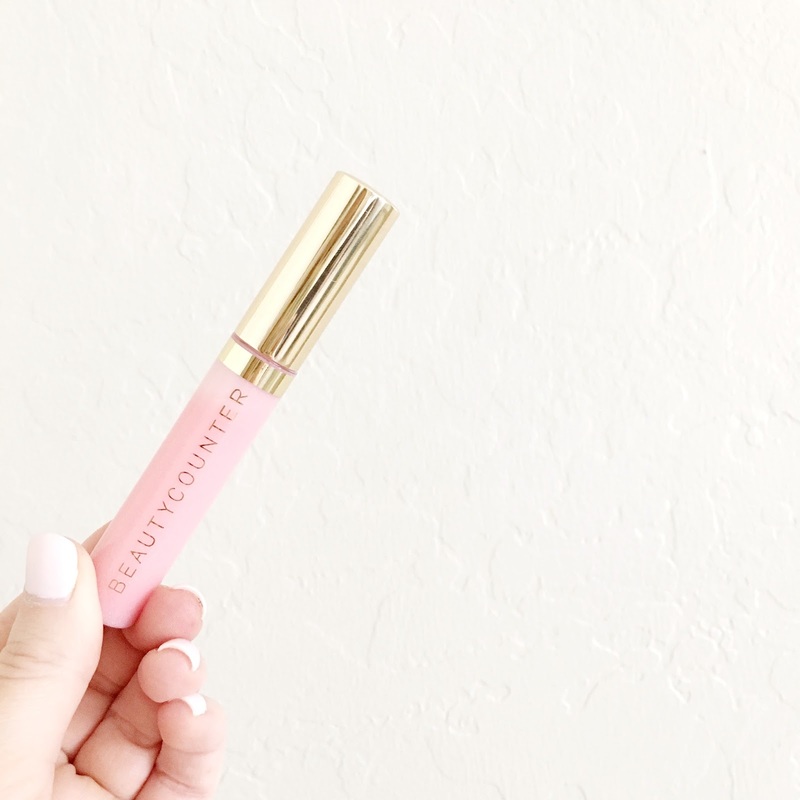 We're talking beauty today after I was recently introduced to Beautycounter. 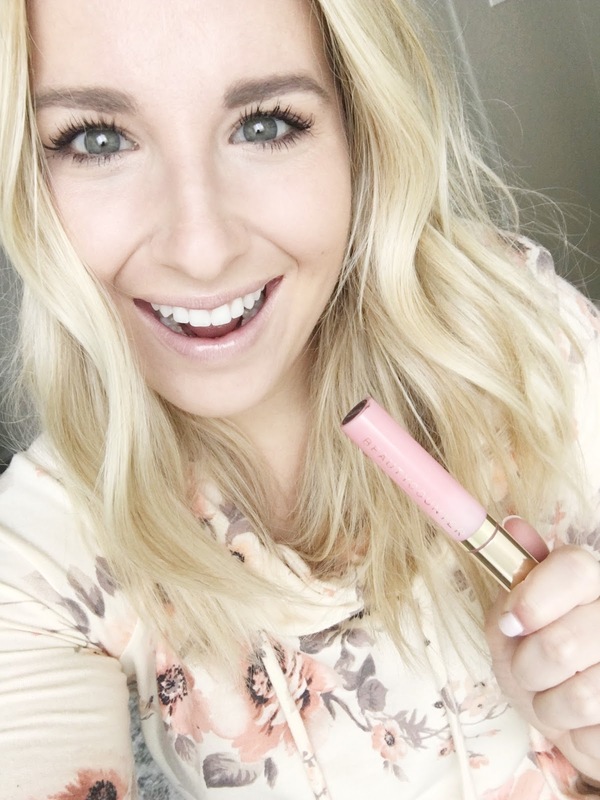 I've tested a few things and am blown away by how much I'm loving it in comparison to my normal beauty go-to's. 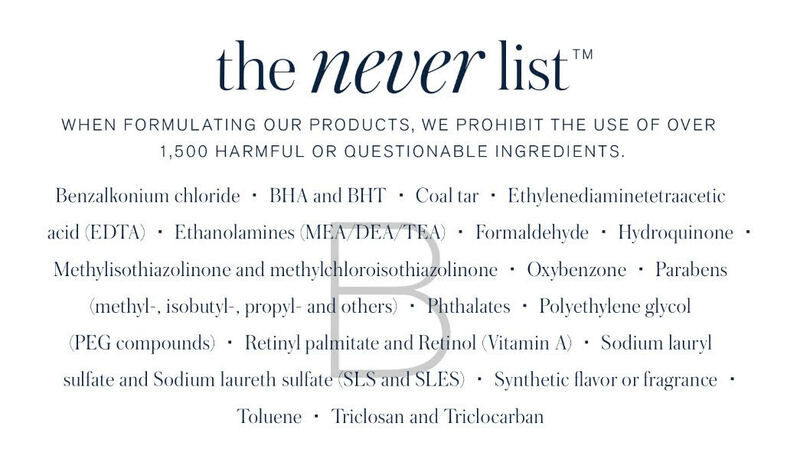 If you haven't heard of Beautycounter, let me debrief... it's a mission-based company with a line of safe and high-performing skin, hair, body and cosmetic products, kids and baby products that are all free of 1,500 chemicals that are banned in other countries but used routinely in the US. Those chemicals are known to cause irritation, hormornal disruption, reproductive issues... etc. Maybe 2 years ago a girlfriend of mine began cautioning me about the products I was using because she was experiencing reproductive issues and it really hit home. I didn't know about the chemicals and the harm they were doing, I simply bought and used items I felt made my skin and appearance better. Tisk tisk. Did you know about all these chemicals you're putting on your face and skin daily? 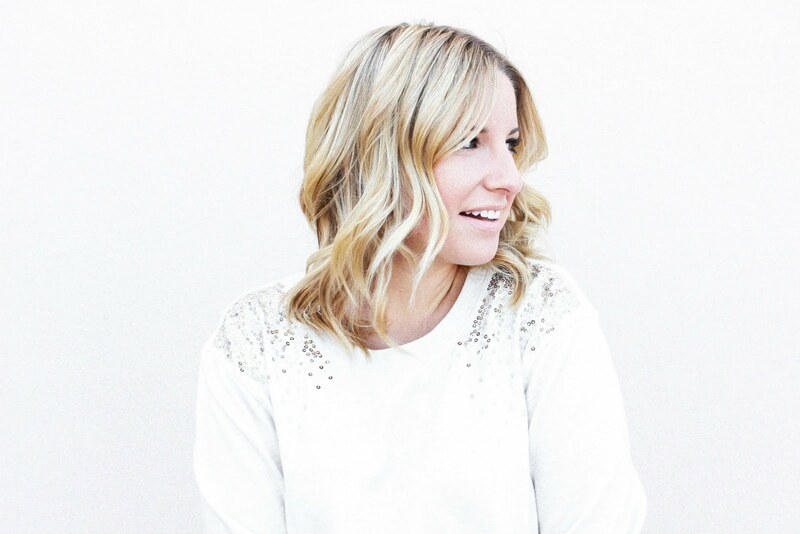 I've loved connecting with Amy who is a consultant for Beautycounter because she's been there every step of the way, answering my questions, giving me guidance, helping me choose products that align with my skin and I'm excited to continue using them to see how my skin can shine without all the chemicals wearing them down. 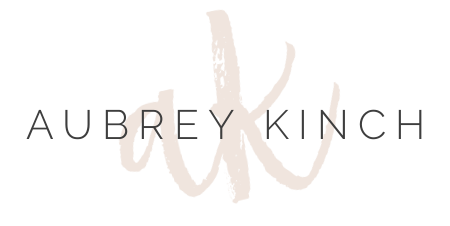 I totally encourage you to follow along Amy's Facebook page where she shares helpful tips about Beautycounter, incentives and facts you may not know about your current beauty routine. 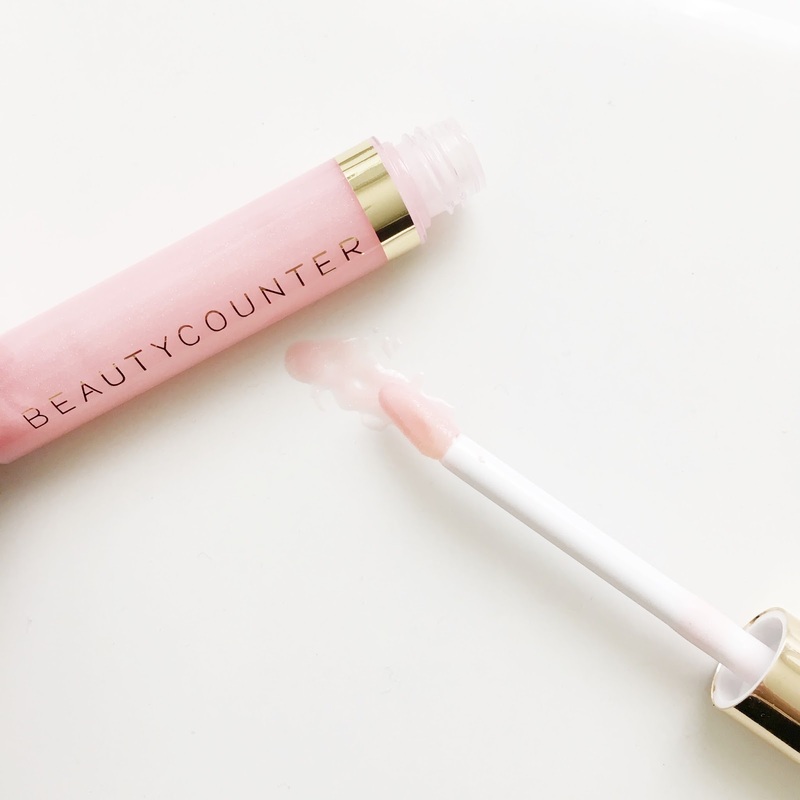 Also, head to instagram this evening and we're hosting a giveaway for a lipgloss from Beautycounter- yay! I'm wearing B L O S S O M here.